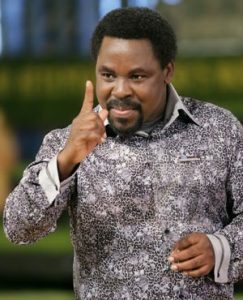 Lagos – Nigerian prophet TB Joshua of the Synagogue Church of nations (SCOAN), has predicted that Hillary Clinton will win the US presidential election in a “narrow victory” against her Republican rival Donald Trump. TB Joshua’s declaration came as the world’s attention focused on the contentious US elections slated for Tuesday November 8. He, however, said the new president would be visited by many challenges, including attempts to possibly pass a “vote of no confidence” amidst difficulties in the passing of bills. “The boat of the new president will be rocked,” he said. 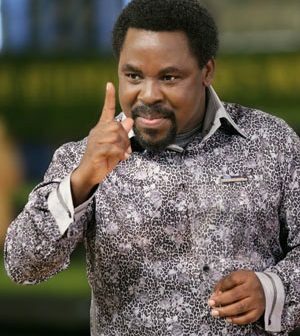 TB Joshua went further to reveal that two states would be instrumental in Clinton’s impending victory at the polls. With several predictions circulating online which forecast a positive outcome for Trump, Joshua clarified that such visions may have been seen at an earlier date. 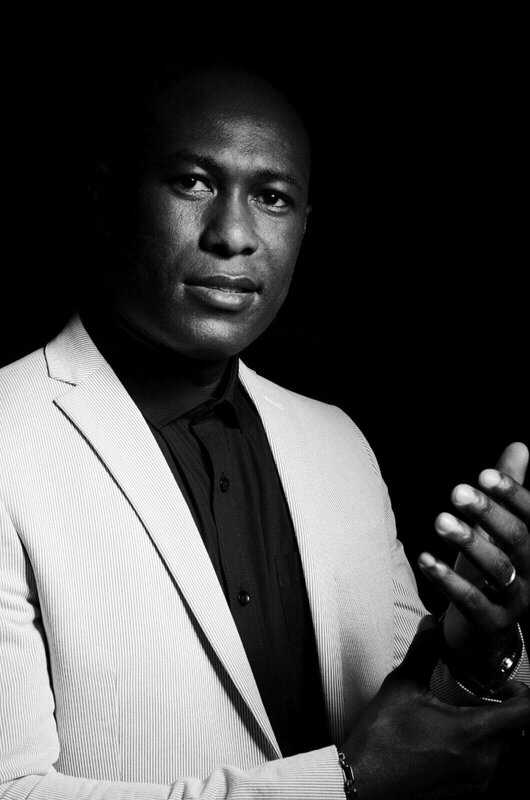 “The men of God that said opposite – maybe they saw it 15 days ago,” he said. TB Joshua is renowned for his controversial prophetic abilities.